Mayor Landrieu, flanked by local and state political and business leaders, and law enforcement officials, detailing a comprehensive plan to improve policing in the French Quarter. New Orleans Mayor Mitch Landrieu — backed by a crowd of politicians, police officials and business leaders — presented a new French Quarter security plan on Wednesday, March 25 on the steps of the 8th District police precinct on Royal Street. The city’s plan includes reassignment of task force and reserve officers to the 8th District (which encompasses the French Quarter, the Central Business District and a portion of the Marigny), as well as additional Louisiana State Police troopers, NOPD detail officers, and civilian quality-of-life officers. An average of 10-12 uniformed State Police officers will be assigned to the French Quarter and neighboring areas each night, officials said, increasing to upwards of 60 on “peak weekends.” The LSP has been hesitant to station troopers on foot patrol in the city permanently due to funding and manpower concerns, but the detail will be funded by $2.5 million from the New Orleans Convention and Visitors Bureau. State Police will also increase the number of officers from Troop B, Commercial Vehicle Enforcement, and Department of Public Safety Police (a separate force under the aegis of the LSP). There has also been progress with the city’s NOLA Patrol civilian officer program, according to a detailed press statement released by the mayor’s office — about 12 officers have been hired, with others undergoing background checks, and will soon start a five-week training program. The officers are expected to be “active on the streets” sometime in May. 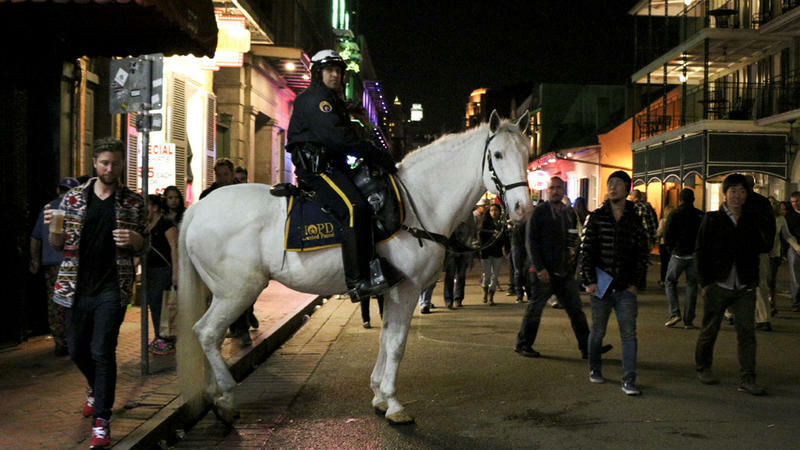 The French Quarter has been the locus of a number of high-profile violent crimes since a mass shooting last year on Bourbon Street that claimed the life of a woman and injured nine more.  Just this past Saturday, March 21, two men were shot at the intersection of Bourbon and Conti Streets, a block away from the 8th District station. 20-year-old Bruce Sims was transported to the hospital, where he succumbed to his wounds, while a 28-year-old man who was wounded is said to be recovering. City and state officials were joined by private businessmen at the press conference, including Sidney Torres IV — who at one point operated the French Quarter trash and street-cleaning concession. Torres bought TV ads earlier this year excoriating the Landrieu administration for failing to protect the Quarter, but canceled them after meeting with the mayor and police chief. 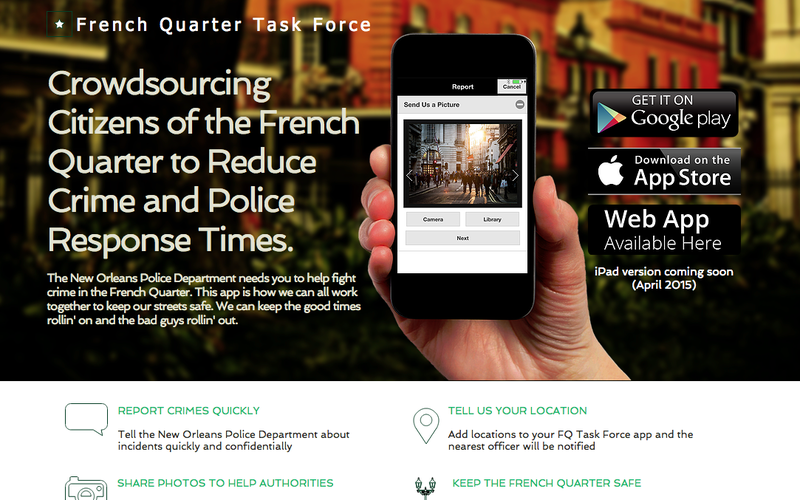 A new smartphone app presented by Sidney Torres IV is said to enable people in the French Quarter to report crimes and photographs directly to the state police and NOPD. Now Torres is taking a more active role in French Quarter safety: he committed to donating three Polaris miniature patrol vehicles, and money to cover four detail officers for two months, beginning Wednesday night. The city says the value of the patrol vehicles and officer details is approximately $100,000. Torres also introduced a new smartphone app that will enable people to report crimes with photos directly to the LSP and the NOPD. It’s unclear exactly how the app will be monitored, or by whom, or how often — but a television commercial (featuring the music of Lenny Kravitz, a long time Torres friend) shows notifications appearing on a screen mounted in one of the Polaris patrol vehicles. Longer-term, the mayor, city council and state representatives are proposing the creation of a new Economic Development District, which would enable the imposition of an additional quarter-cent sales tax within the confines of the French Quarter. Officials estimate the additional sales tax would generate about $2 million a year, “paid overwhelmingly by tourists,” to fund a long-term deployment of 45 LSP troopers, or 10-12 per shift. The development district must be approved by the state legislature, and by voters in the French Quarter, before being enacted. If passed, the city estimates the program could “begin in earnest” in January 2016. $500,000 annually from the city’s portion of the money handed over by the CVB for the NOLA Patrol security and maintenance program. New Orleans is a city of desperate violence, but those neighborhoods most plagued by a wanton disregard for life — parts of Central City, say, or New Orleans East — seem a world away from the neon and wrought iron of the French Quarter. However, a near-daily litany of burglaries, batteries and robberies filling the police blotter now has many French Quarter locals scared, and they are sharing that fear with visitors. Police consent decree update at Ashe Cultural Center meeting. Frustration was the general message at a Central City meeting with residents and federal monitors reviewing reforms at the New Orleans Police Department. Most of the speakers say the process is too slow.